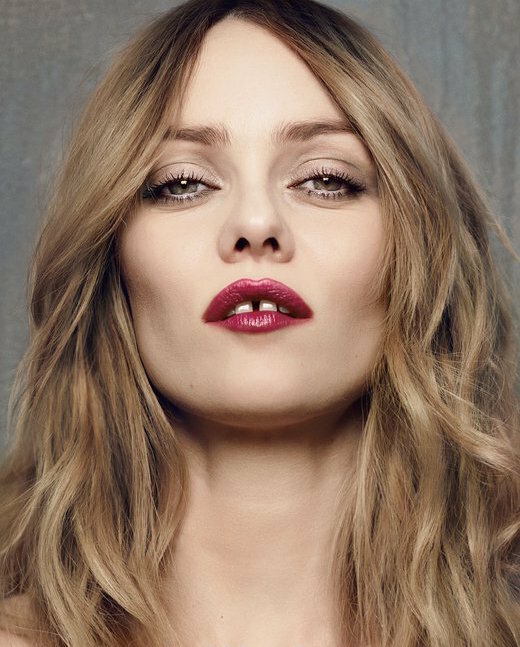 Vanessa Paradis is perhaps best known for being baby mama to heartthrob Johnny Depp, but the French It-girl is also one of Karl Lagerfeld’s muses, a internationally recognized singer, model, and actress, and an inspiring mum of two. Mother to daughter Lily-Rose Melody and son John Christopher III, the exotic, gap-toothed beauty has always had a knack for fashion. From the ’90s grunge wave, wearing mini skirts, leather jackets, and an always-perfect middle part to her love for eccentric vintage and bohemian style, see why we choose Vanessa as this week’s Mother style icon in our gallery below. 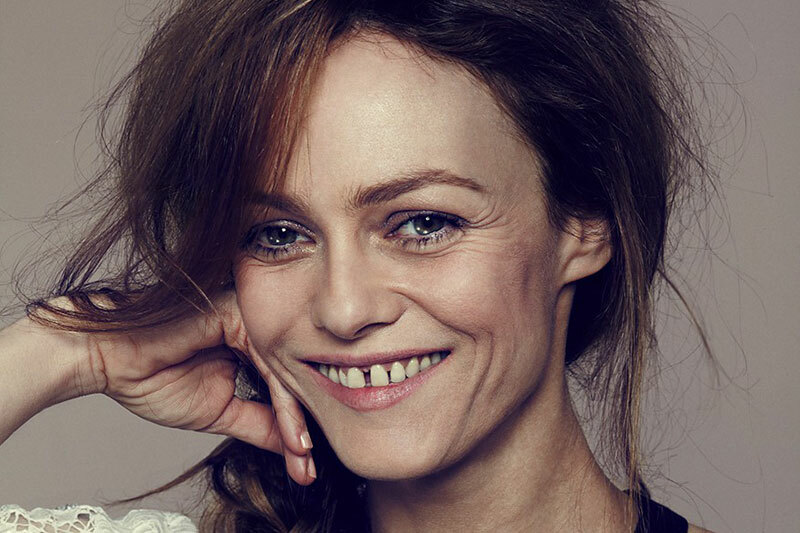 Vanessa Chantal Paradis is a famous French singer and actress. She was born in Saint-Maur-des-Fosses, France on December 22, 1972 to interior designers Andre and Corrine Paradis. Vanessa has has two children with actor Johnny Depp; Lily-Rose Melody Depp, who was born in 1999, and son John Christopher "Jack" Depp III, who was born in 2002. 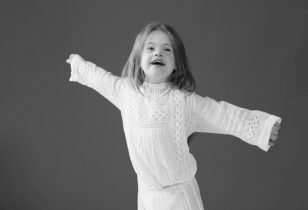 As a child, Vanessa enjoyed singing and acting. Her career began to develop at just 8 years old when her uncle, record producer Didier Pain, helped her land a spot on the popular French TV show, L'Ecole Des Fans (The School of Fans). "It's a courageous thing to do something that doesn't have rules or limits,” said Vanessa. She recorded her first single, "La Magie des surprises-parties," in 1983 and performed it at an Italian festival in 1985. Unfortunately, the song was not a hit, but it paved the way for her future success. At the age of 14, Vanessa released her 1987 single, "Joe le Taxi," which became an instant hit in France. It was No. 1 in France for 11 straight weeks. "I was for sure not prepared for fame when it happened,” said Vanessa. From 1988 to 1991, she dated French singer Florent Pagny, who was 11 years her senior. Vanessa left high school in March of 1989 (at just 16 years old) in order to pursue her career. Vanessa received the award for Best Singer at Les Victoires de la Musique on February 4, 1990. "My mum told me to have patience. It's about realizing that when things aren't going the way you want them to, or you don't have inspiration, it will come,” said Vanessa. Soon after she began her singing career, she crossed over into acting. Her first role was in Noce Blanche at age 17, which won her the Most Promising Actress César Award. She went on to star in various successful films and release hit albums, which eventually brought her to French superstardom. In 1991, she became the spokesmodel for Coco Chanel in an advertisement shot by Jean-Paul Goude. "The red carpet is not something I really know how to work. It intimidates me. I feel very tiny,” said Vanessa. In March of 1993, she set out on her very first international tour called "Natural High Tour" where she performed throughout France, England, and Canada. She went on to release an album in February of 1994 titled "Live" which was recorded on her Natural High Tour. She took a break from touring in 1994 to film the French flick, Élisa by Jean Becker. The film was a huge success in France, and was released internationally. "I don't have the recipe for happiness, but I think the engine is simply having the desire,” said Vanessa. 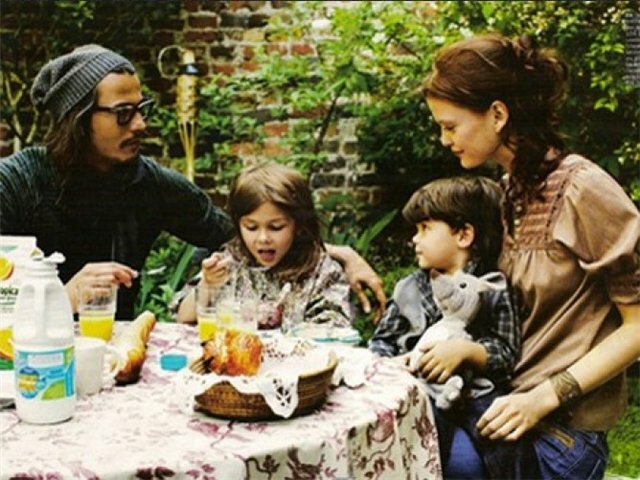 From 1998 to 2012, she was in a serious relationship with Johnny Depp. The couple first met at a mutual friend's house in 1994. 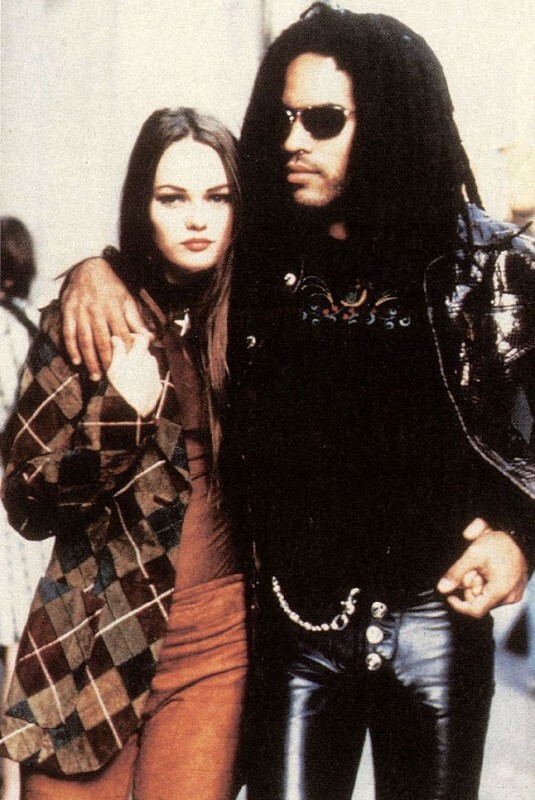 Vanessa was immediately attracted, but Johnny was in a relationship with Kate Moss at the time. Four years later, the two met again. Vanessa described the meeting as "un coup de foudre," or love at first sight and shortly after, the two began dating. 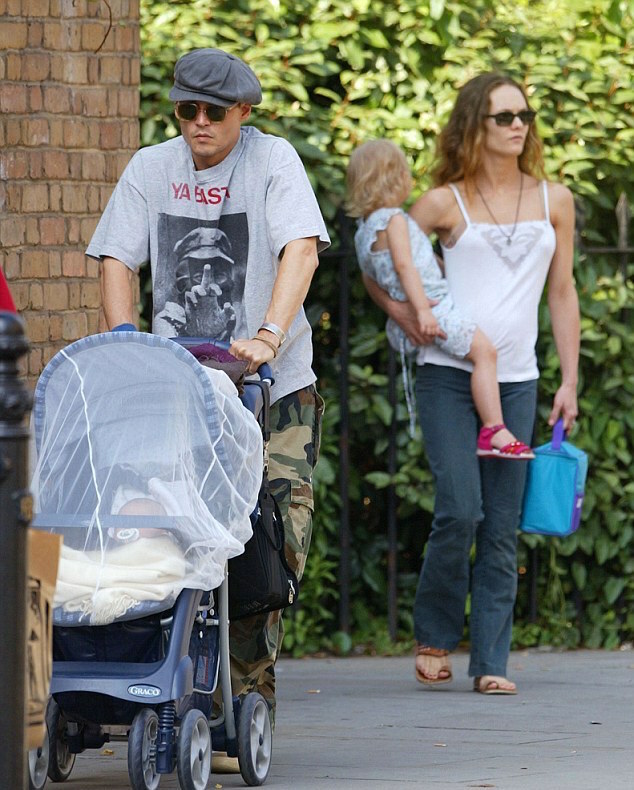 Just three months into the relationship, she became pregnant with their daughter, Lily-Rose Melody Depp, born in 1999. She starred in several other films, such as 1997’s Un amour de sorcière, 1998’s Une chance sur deux, and 1999’s La fille sur le Pont, a black and white film. "Women are the real superheroes because they're not just working, they have a life and everything,” said Vanessa. "Our jobs make us do extraordinary things, and we travel and see lots, but the rest of the time, we're quiet. We don't go to many parties or do a lot of red carpet events," spoke Vanessa on her relationship. She began modeling again in 2004, and promoted Chanel's new handbags, Ligne Cambon and The New Mademoiselle handbag. "I love clothes, but I have spent so much of my professional life creating an image of one kind or another that it is nice not to care about it in life and let your skin breathe,” said Vanessa. Vanessa released a greatest hits album in 2009 called "Best of Vanessa Paradis" followed by a 2010 acoustic album, "Une nuit à Versailles." She went on to star in the animated film, Un monstre à Paris, in late 2010, right before releasing a double LP album, "Love Songs." Some of the songs on these albums were written by Johnny Depp and their daughter Lily-Rose. In 2007, she released a new album, "Divinidylle" which was followed up by supporting tours. In February of 2008, she won two Les Victoires de la Musique awards for the album. "The idea of a soulmate is beautiful and very romantic to talk about in a movie or a song, but in reality, I find it scary,” said Vanessa. Rumors of a separation between Vanessa and Depp began surfacing around January 2012. 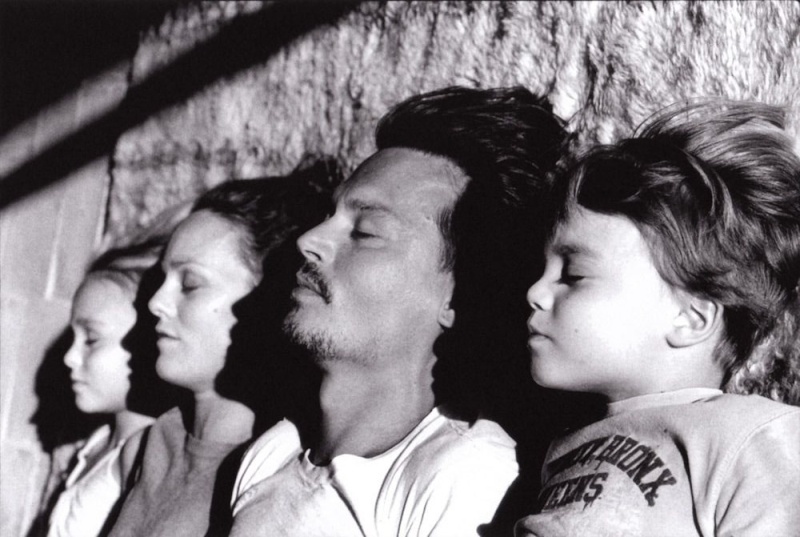 Depp's representative finally announced their official split in the summer of 2012. In 2011, she landed the starring role in the film Café de Flore, in which she later won Best Actress in a Leading Role at the 2012 Genie Awards. Since 2012, she has been in a flourishing relationship with French singer Benjamin Biolay.